Jennifer has extensive experience in the assessment and diagnosis of neurodevelopmental disorders, including; Autism Spectrum Disorder, Attention-Deficit/Hyperactivity Disorder, Specific Learning Disorders and Intellectual Disability. She is passionate about working collaboratively with children, parents and educators to provide effective and individualised support for behaviour, anxiety, and emotion regulation. She is a trained facilitator of the Secret Agent Society small group program and enjoys working with children to expand their social and emotional skills. 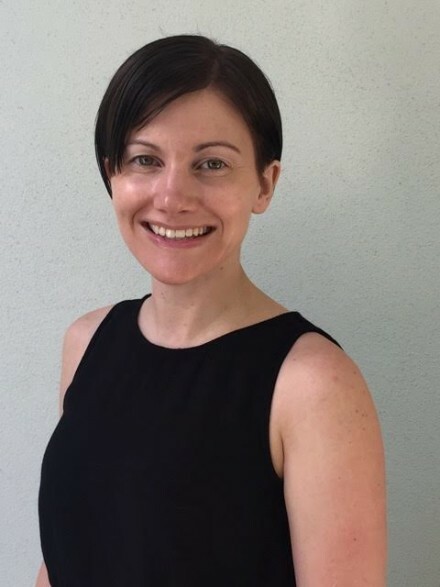 Jennifer has previously worked in early intervention, university, government and community settings, including practicing as an Applied Behaviour Analysis therapist. Jennifer completed her Masters in Clinical Psychology at The Australian National University in 2010. She is a registered Clinical Psychologist with the Australian Health Practitioner Regulation Agency and a member of the Australian Psychological Society. Jennifer is a DSS (previously FaHCSIA) approved service provider under the Helping Children with Autism initiative and a Medicare provider of Psychological Therapy. Jennifer is available for consultations on Mondays, Thursdays and Fridays.